Google today announced that it will acquire part of HTC's mobile division in a deal that's worth $1.1 billion. Under terms of the agreement "a team of HTC talent" will join Google's hardware organization. The HTC employees moving to Google worked as part of the "Powered by HTC" unit that developed the Google Pixel and Pixel XL smartphones. Google also gained a non-exclusive license for HTC intellectual property. "These future fellow Googlers are amazing folks we've already been working with closely on the Pixel smartphone line, and we're excited to see what we can do together as one team," said Google SVP of hardware Rick Osterloh. While part of HTC's mobile unit is moving to Google, HTC will continue to develop and sell HTC-branded smartphones. HTC says the sale will allow for a "more streamlined product portfolio," and that its next-generation flagship phone is already in development. Google's HTC purchase marks its second major smartphone-related acquisition. Google purchased Motorola Mobility in August of 2011 for $12.5 billion, mainly to get Motorola's patents, and in 2014 sold the company to Lenovo for $2.91 billion. With the acquisition of the HTC hardware team, Google will be able to more closely mimic Apple's strategy of close integration between software and hardware. 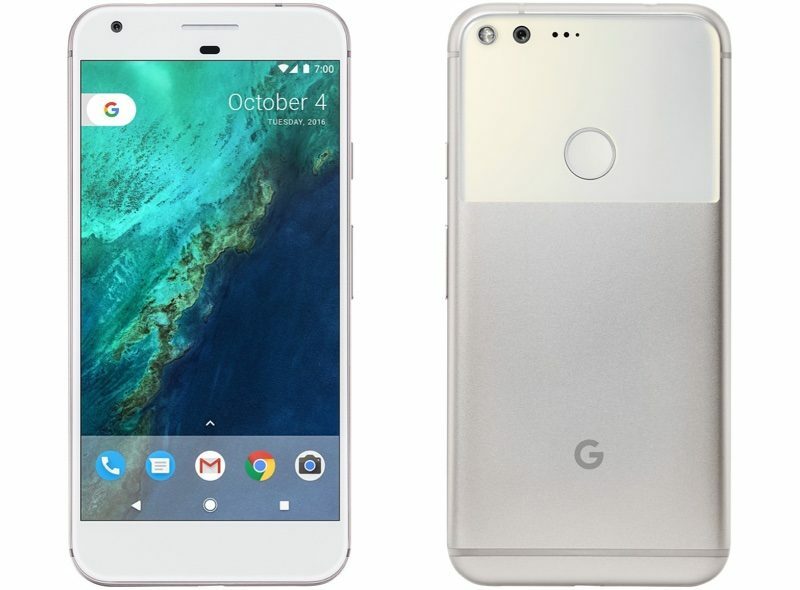 Google's next-generation Pixel 2 and Pixel 2 XL smartphones are set to debut at an October 4 launch event. They're like locusts. They're moving from planet to planet... their whole civilization. After they've consumed every natural resource they move on... and we're next. T-minus how many months until Google divests itself of HTC's mobile division? Is this the same HTC who couldn't make enough Pixel phones? Backlogged for months? Manufacturing is hard. Just ask Apple, who can't make enough overpriced earbuds despite having more money than god. Nice. Good news for Google phone fans and very good for android. If Apple fell flat on their Billion+ dollar investments as often as Google, Tim Cook and everyone under him would have been fired. They bought Motorola for their patents. Apple does acquire companies for such IP as well. All big companies do. Don't be misinformed. My thoughts exactly, this could eventually be some tough competition for Apple. Will be interesting to see how it goes. You mean like Google’s acquisition of Motorola was tough competition for Apple? What exactly is Google acquiring? And don’t say design. Google’s not spending $1B on designers. - Google is not buying any manufacturing capability here. - They're buying the part of HTC which was already concentrating on Google hardware. Basically it's opening a Taiwan R&D section with about 2,000 employees who are already familiar with Google's desires. - The new Google group will still have access to HTC patents via a license. - This leaves the rest of HTC able to concentrate on their own devices. It's as if say, Apple were to buy the section of Intel that was designing modems and other chips for them, plus got an IP license. It leaves the parent company intact, but grabs the specific talent they need. Google also gained a non-exclusive license for HTC intellectual property. In a year or two, look for this IP to be spun off into a holding company and enforced against Apple and Samsung. People that don't know how IP works will cry "troll," forgetting that HTC innovated a lot of what we take for granted today.